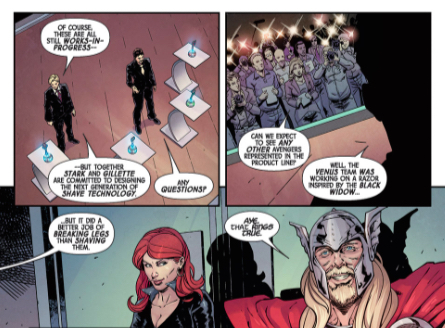 If you want to read a new movie Avengers adventure before the film comes out in May, I’m not sure this will totally fulfill your needs, but it did answer a question I had. But I’m getting ahead of myself. The Thor razor with micro-lightning can only be picked up by its owner, and the Iron Man razor has a “narcissism strip”. 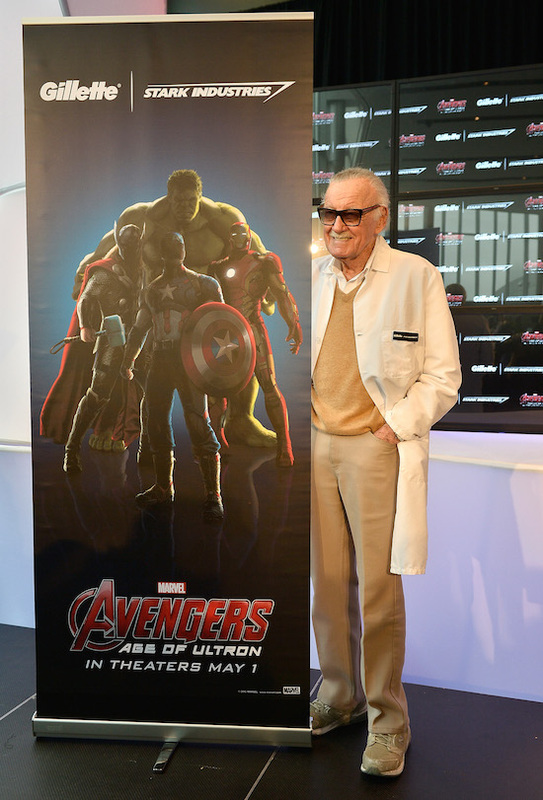 There was even a fake press conference with, of course, an appearance by Stan Lee.